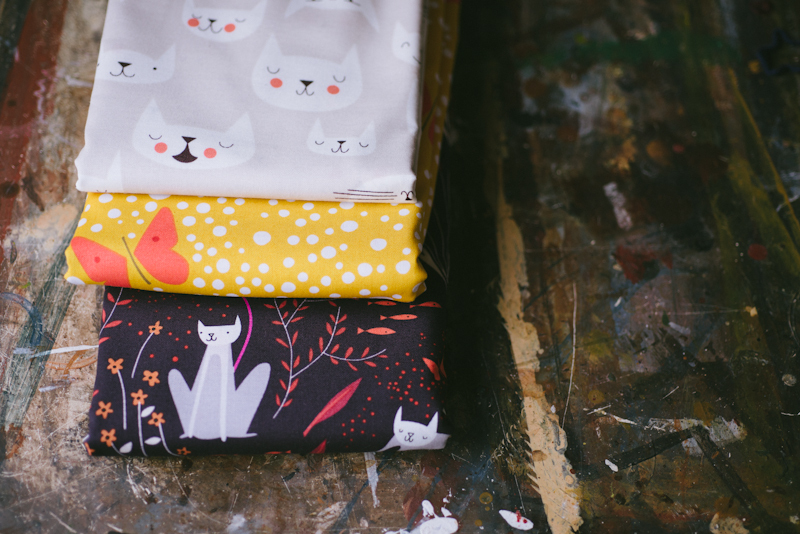 Some cute fabric to motivate me back to sewing...though, I won't get to this for a while. I still have 3 garments cut out, ready to sew. Best to start there.